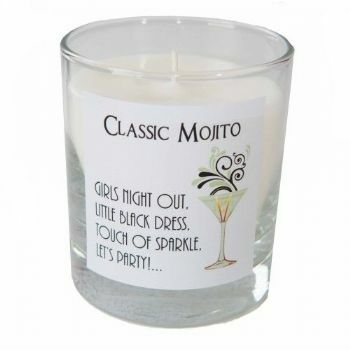 Who doesn't love a refreshing mojito with its lime and mint flavours? This traditional cocktail candle makes a lovely gift and comes boxed. Height - 90mm, diameter - 80mm. 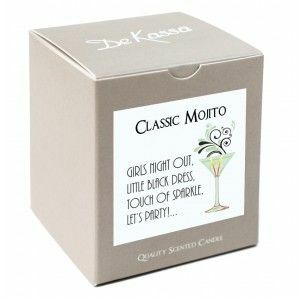 Dekassa Cocktail Candles are hand blended and hand poured, using the finest quality ingredients.